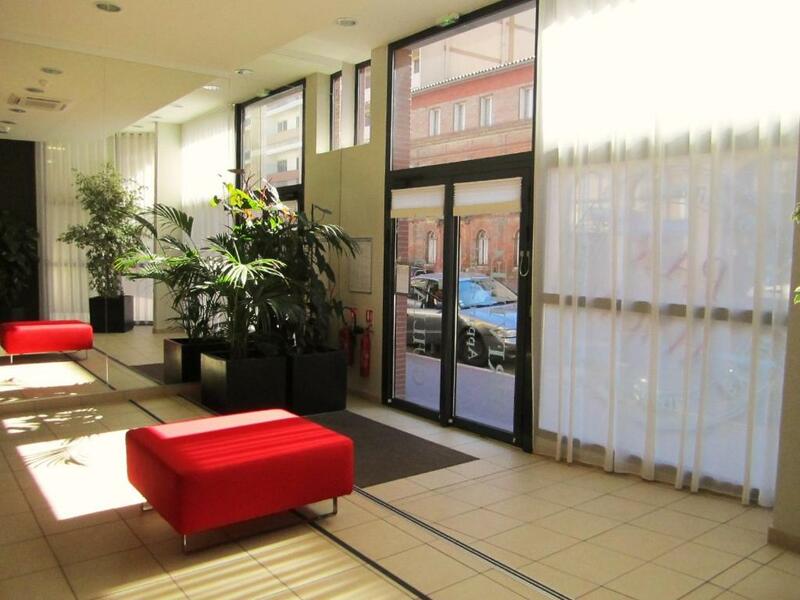 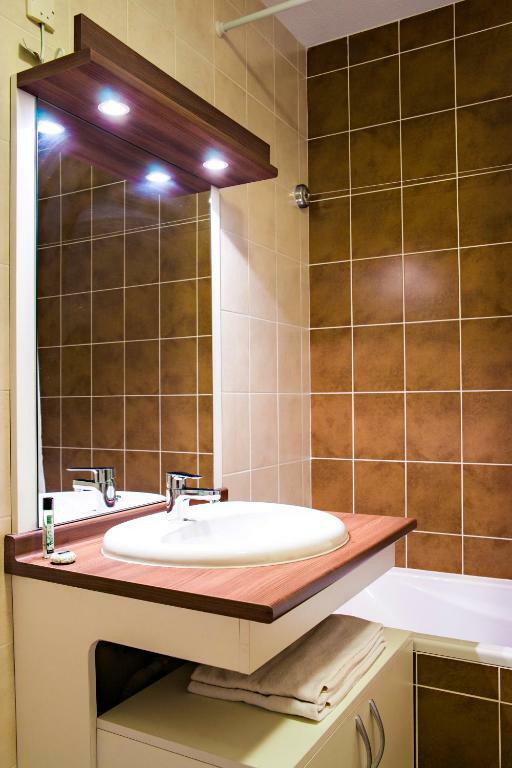 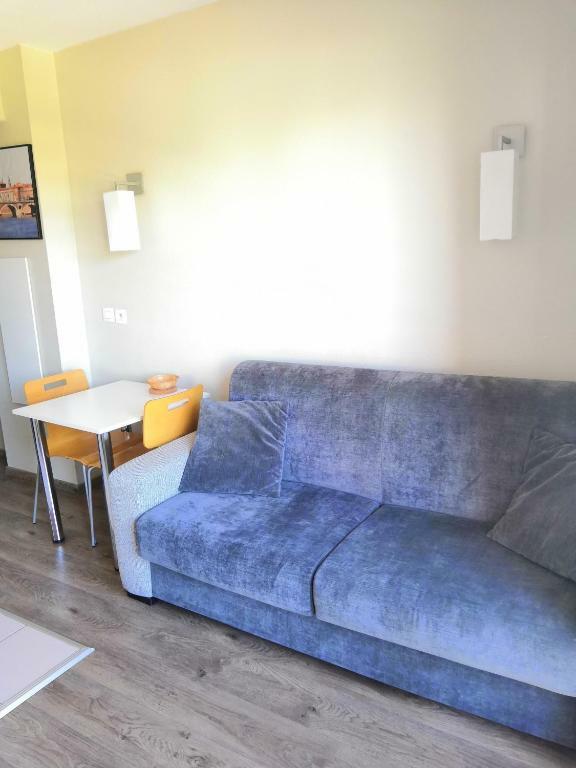 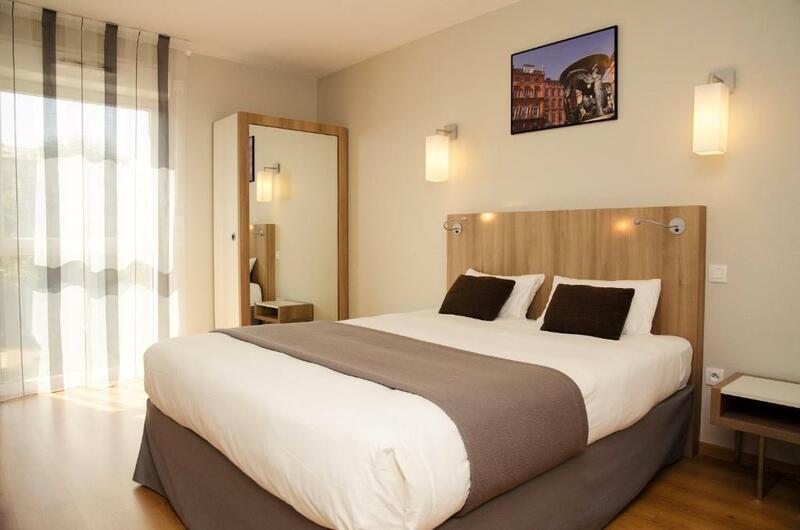 Lagrange Aparthotel Toulouse Saint-Michel is just 160 metres from Saint-Michel Metro Station, a 10-minute walk from the Natural History Museum and 1.5 km from Toulouse Stadium. 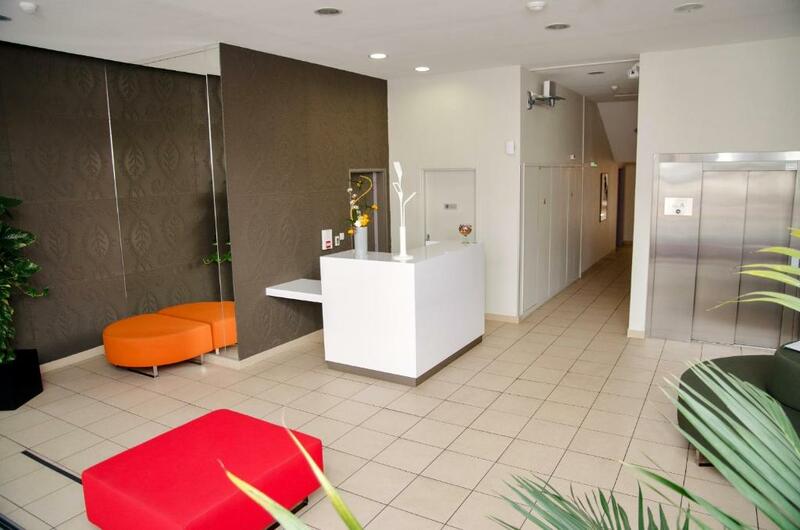 You can use the fitness room, badminton court or pétanque facilities. 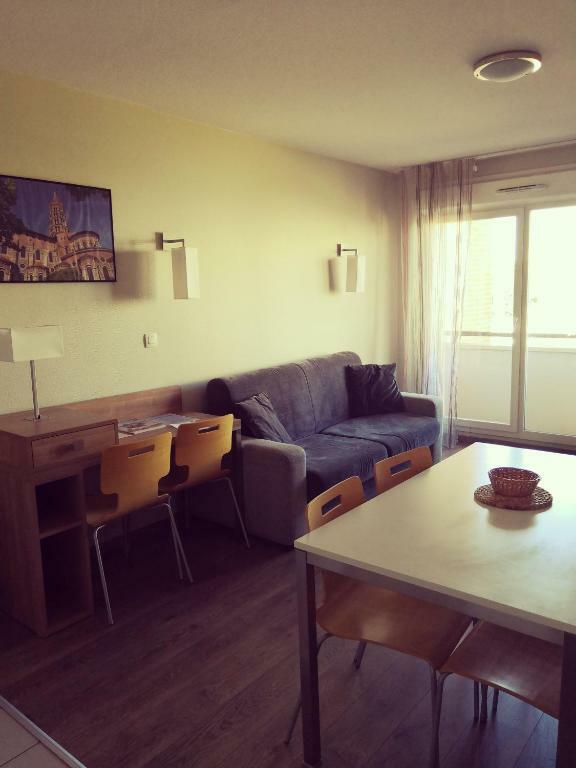 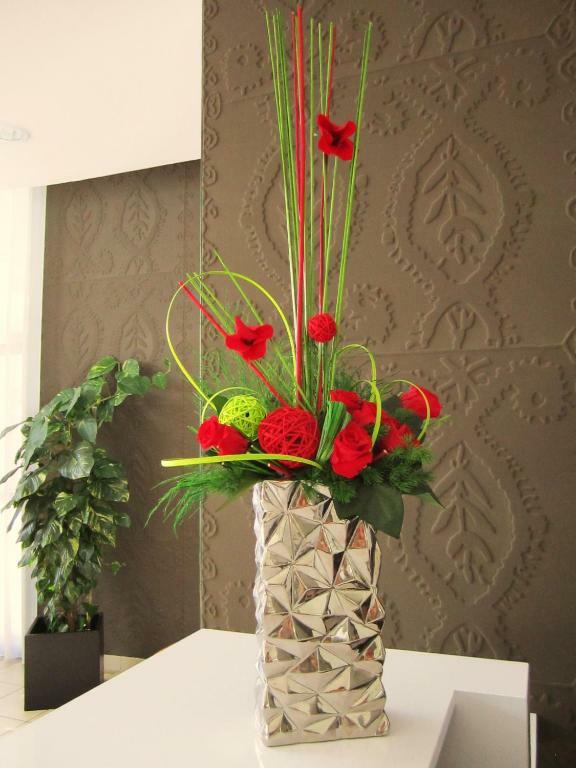 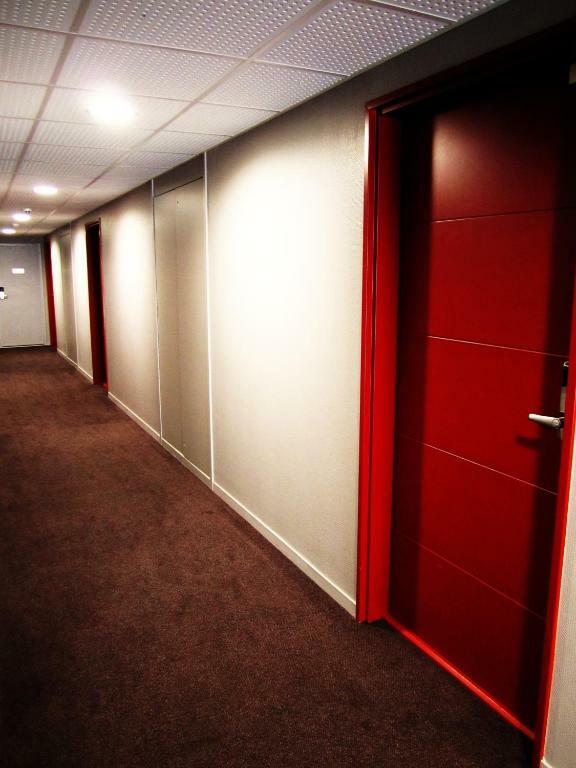 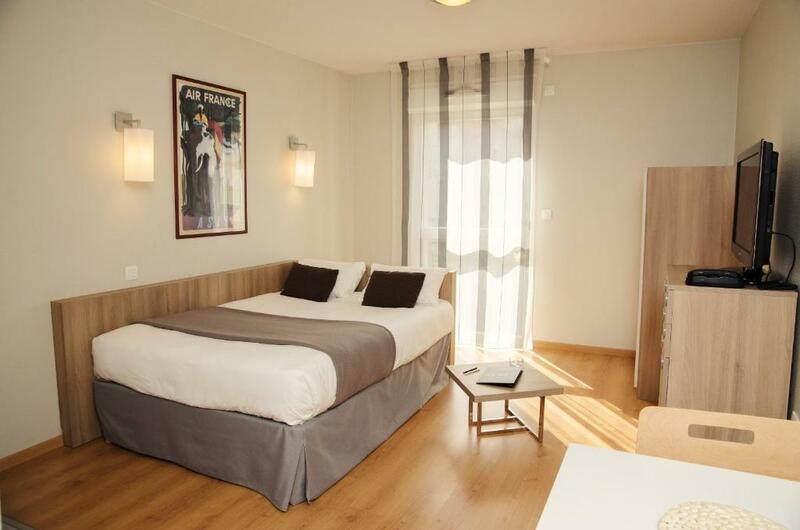 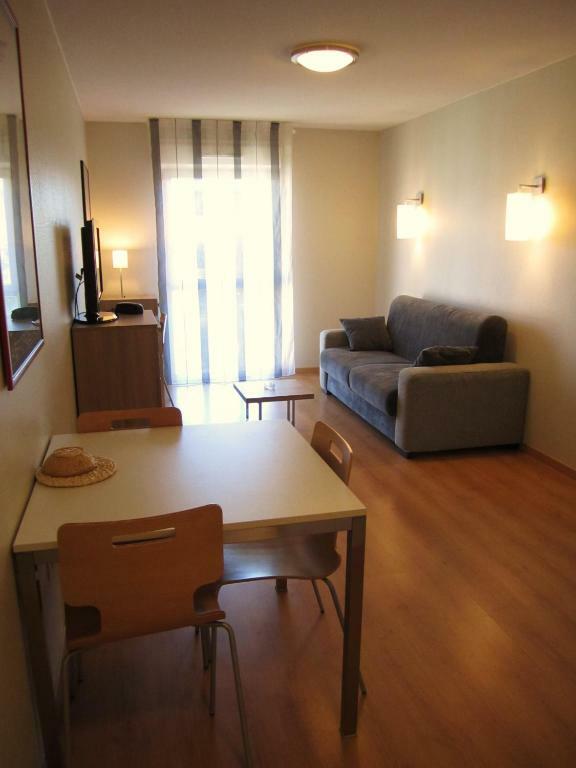 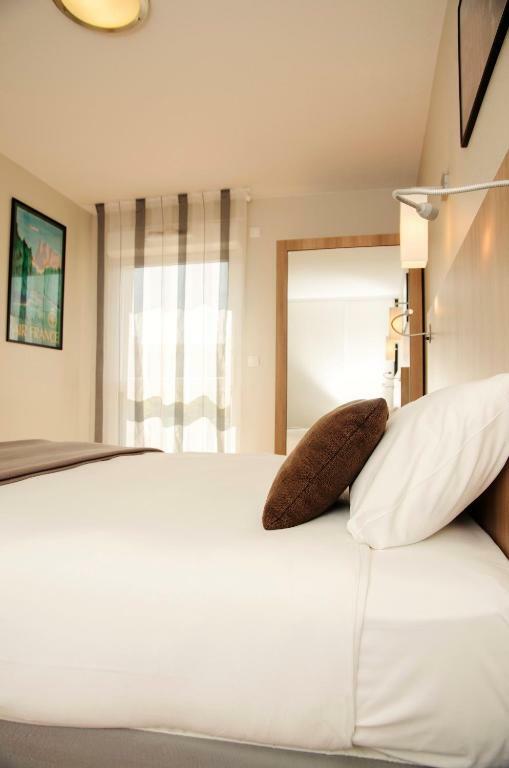 The apartments and studios at Lagrange Aparthotel Toulouse Saint-Michel feature an LCD TV. 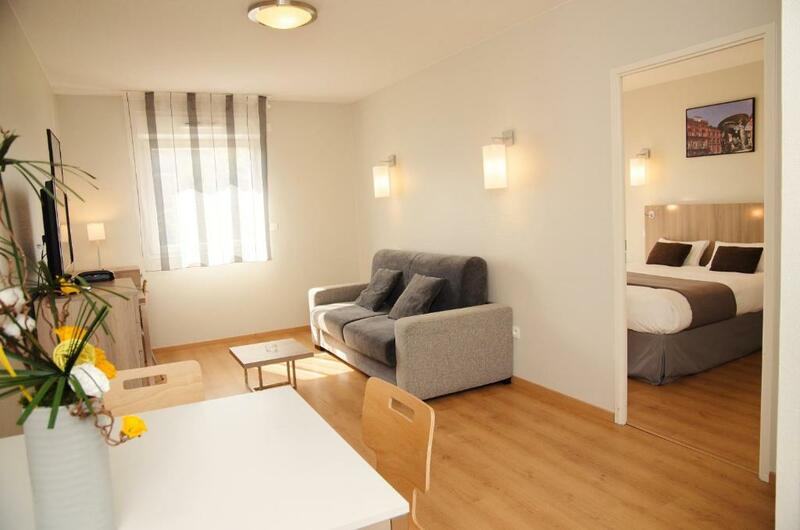 Each one is air-conditioned and also includes an en suite bathroom. 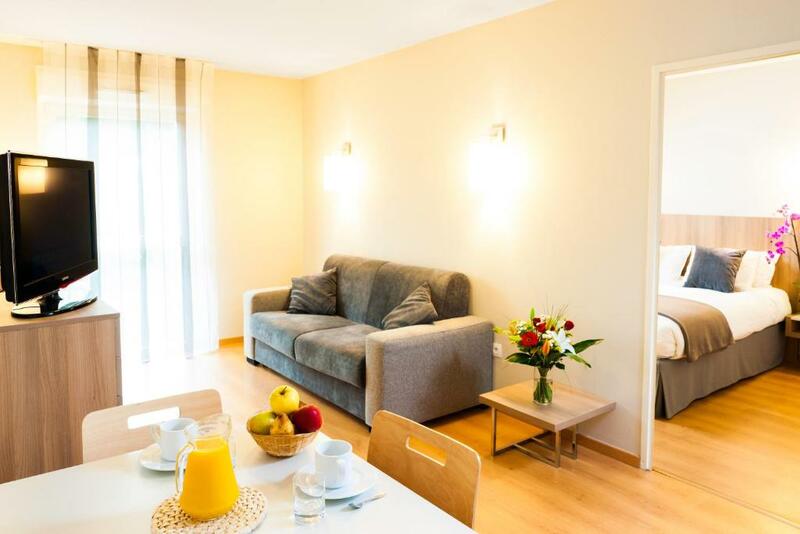 You can read one of the newspapers while enjoying breakfast on the shared terrace. 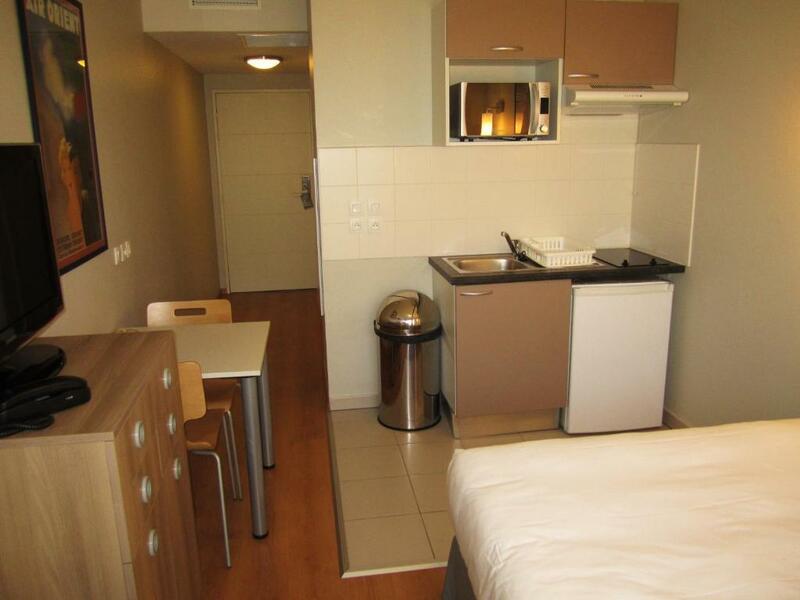 Meals can also be prepared using the hotplates and microwave in your accommodation’s kitchenette. 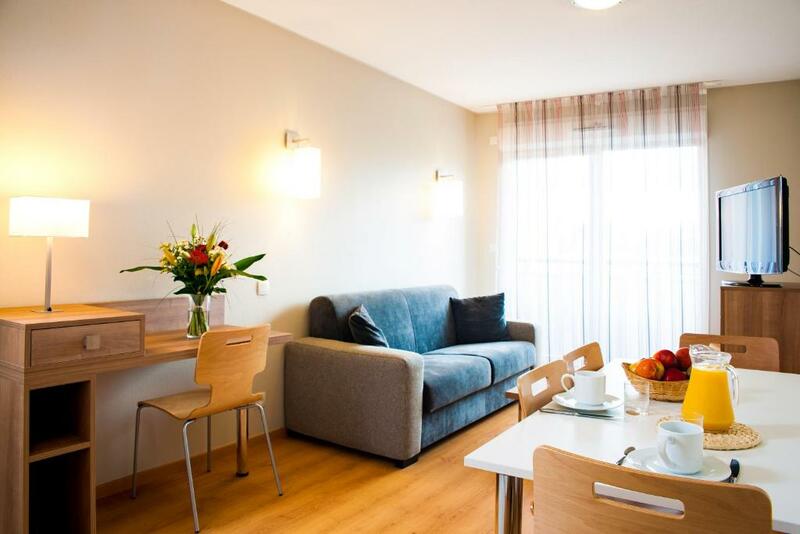 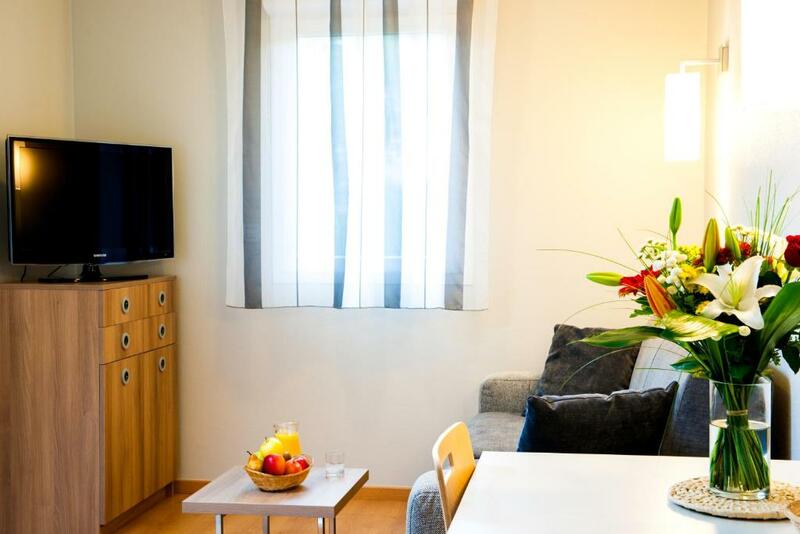 Free Wi-Fi is available in the entire property and private parking is possible with an extra cost. 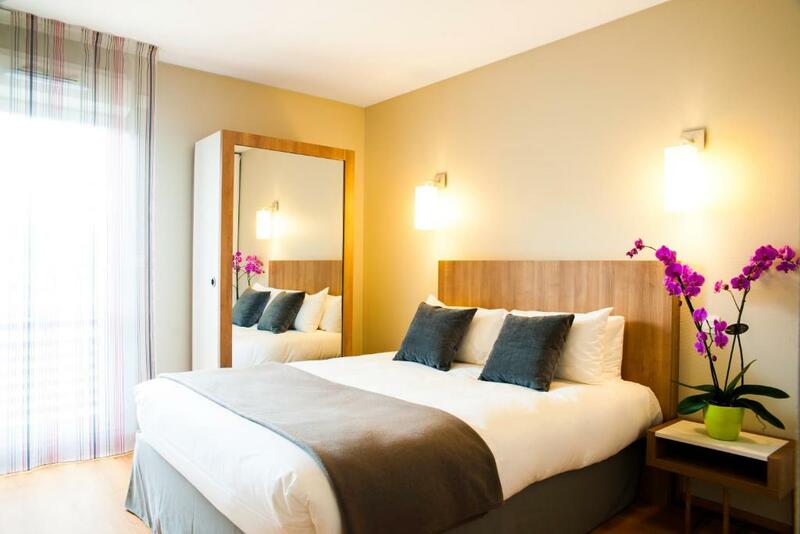 Both Pont Neuf and the Georges Labit Museum are a 20-minute walk away. 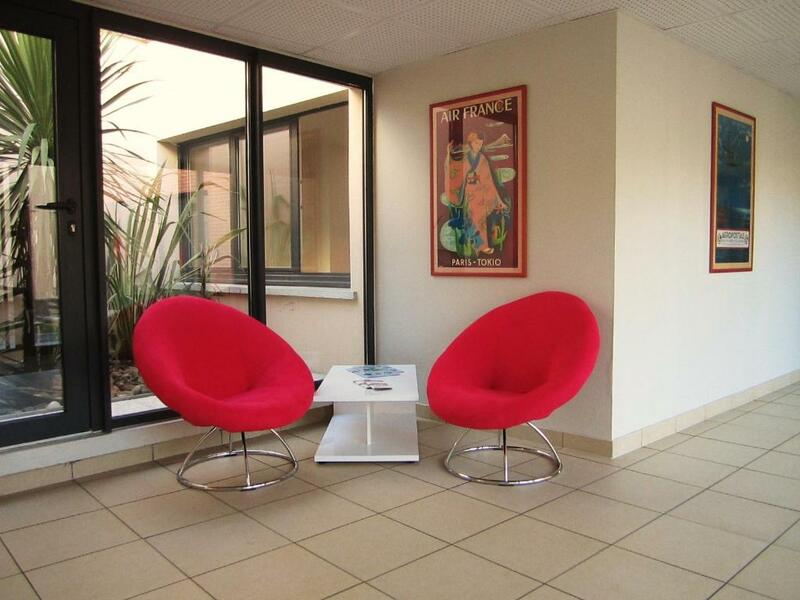 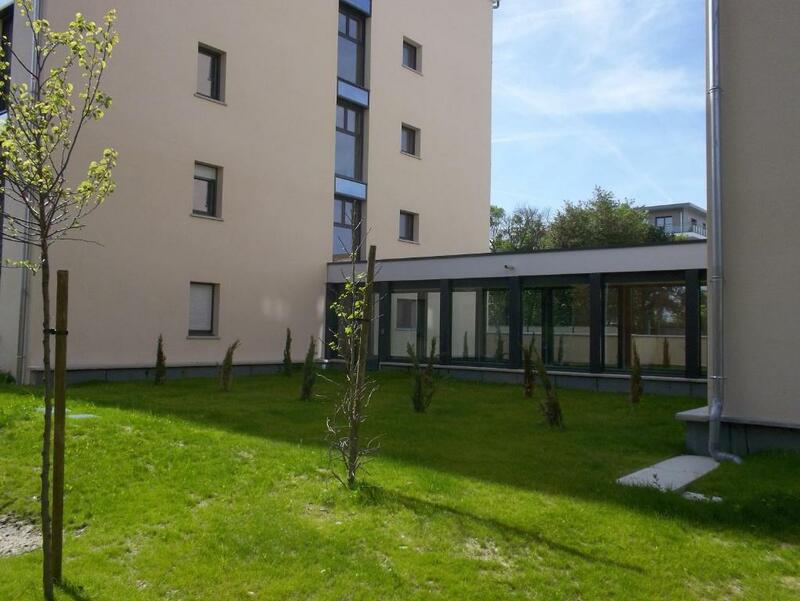 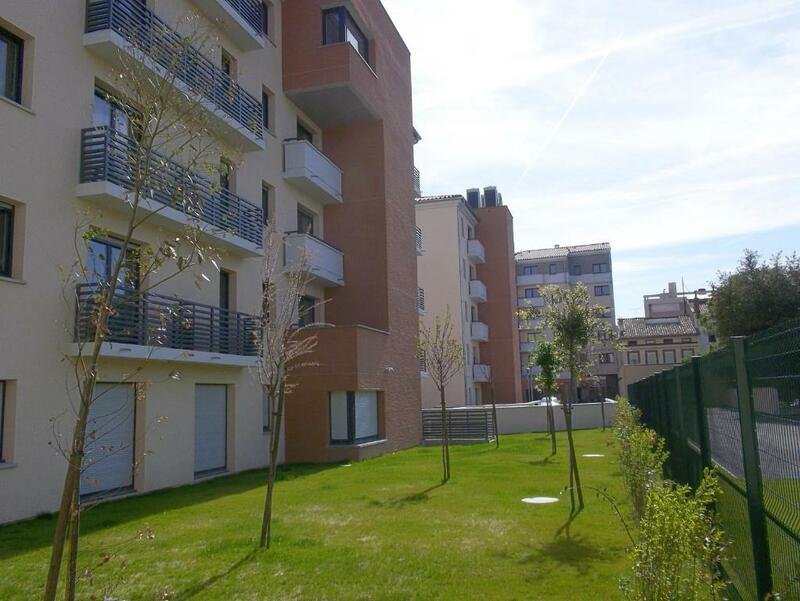 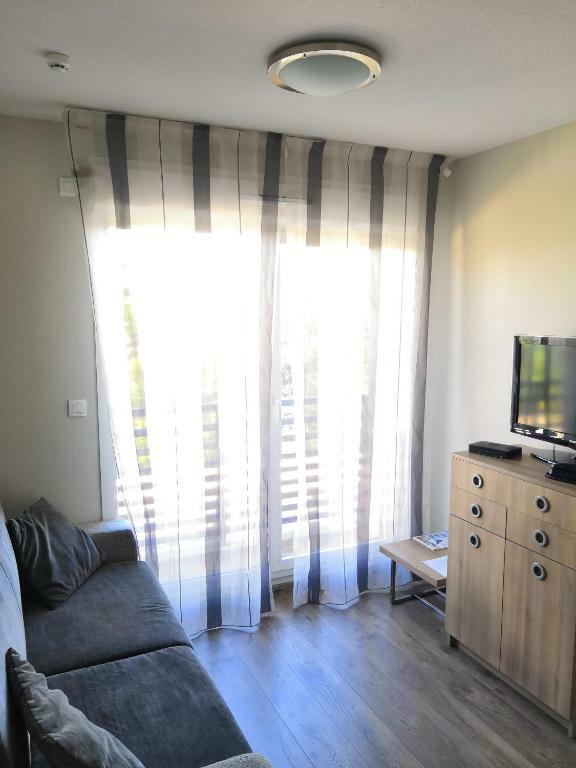 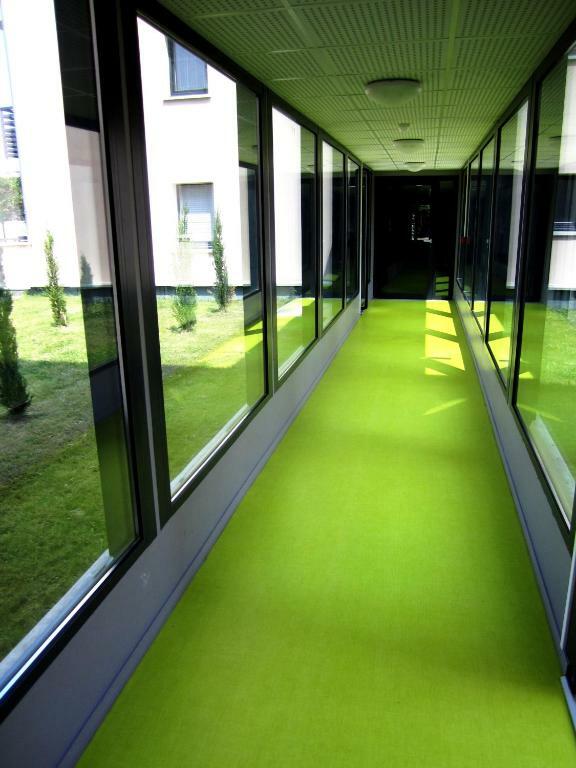 The property is a 35-minute tram ride from Toulouse Blagnac Airport.